Don’t take our word for it, check out what our customers have been saying for decades about us! 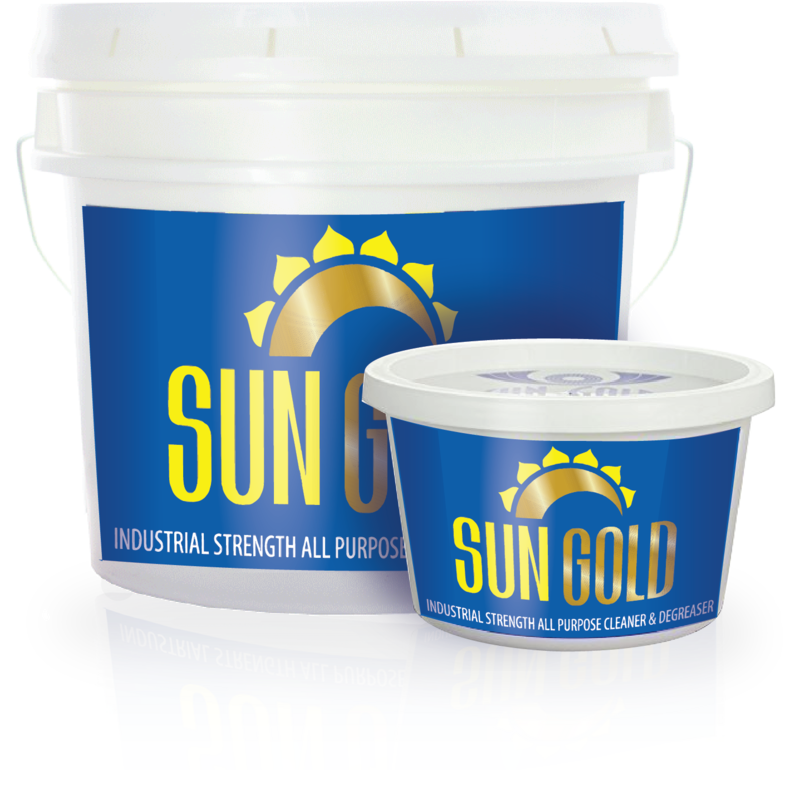 We’ve been using Sun Gold cleaner for over 10 years. 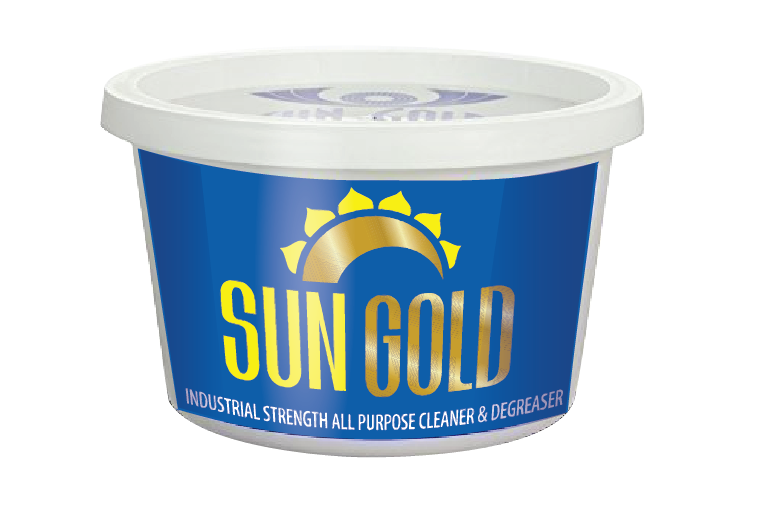 It does a great job cleaning our fryers and charbroilers. It gets the grease off easily so we don’t have to scrub as hard or spend as much time cleaning. 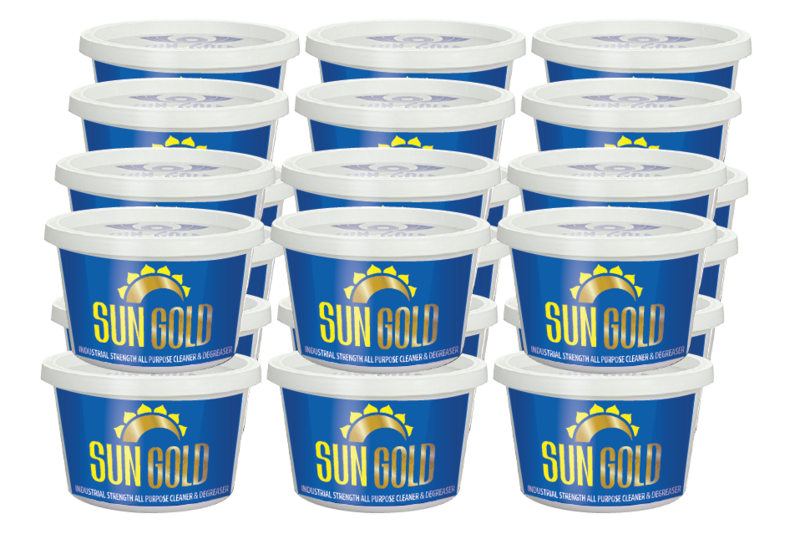 We use Sun Gold everyday to spot treat laundry and get carpet stains out. We love it! It’s so easy to use and effective. It doesn’t take a lot of elbow grease, just let it do it’s thing. 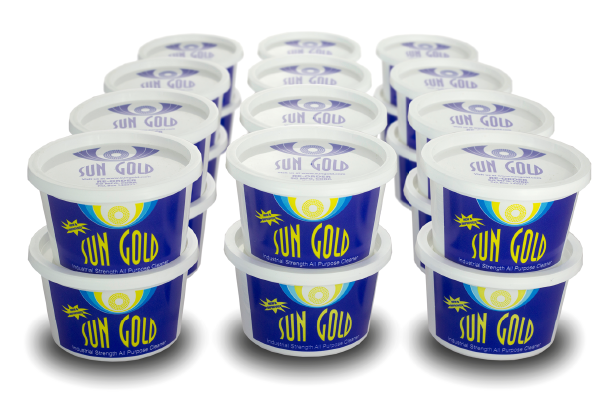 We tried it once about 5 years ago and got hooked every since! 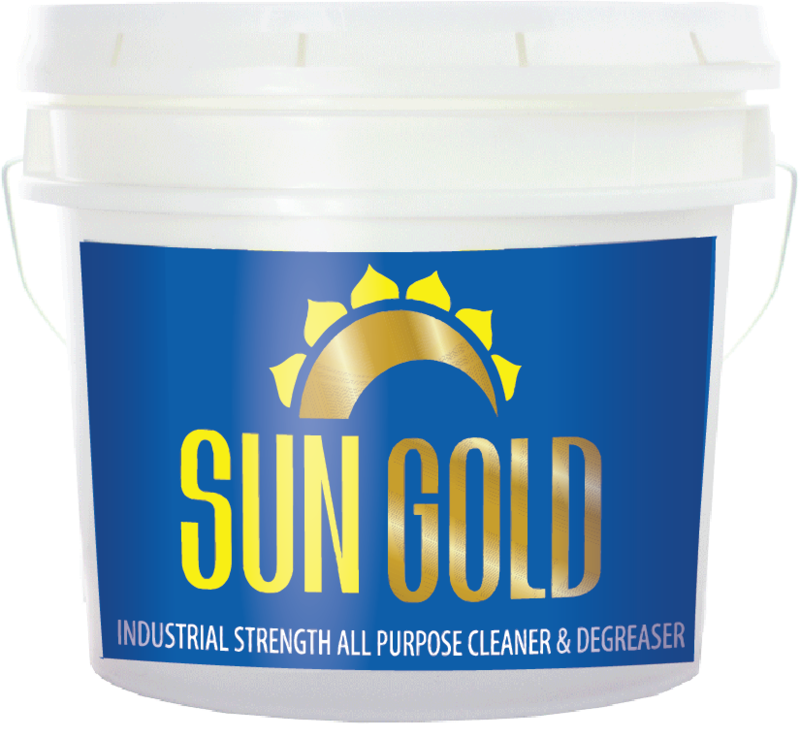 © 2016 Sun Gold - Sun Gold Cleaner. All rights reserved.